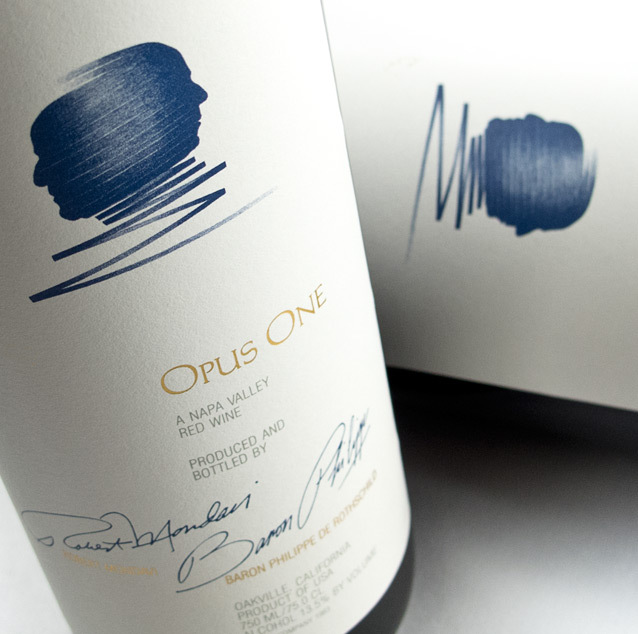 The groundbreaking concept for Opus One was concocted by Mouton’s Baron Philippe de Rothschild and California winemaker Robert Mondavi in the mid 1970’s. Their goal was to combine the best qualities of Bordeaux and the Napa Valley into one wine. In doing so they validated the quality of California wine and steered more foreign investment to the infant wine industry in Napa Valley. In 1979 they produced their first vintage in California. 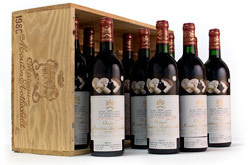 Mouton-Rothschild wine makers crafted Mondavi’s grapes into fantastic wine aging it in French oak barrels. 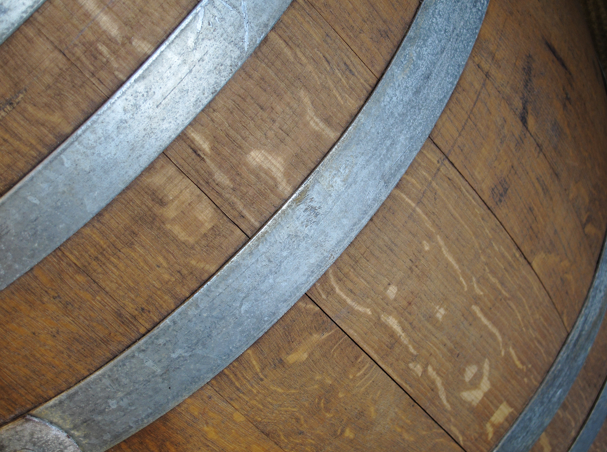 Benchmark is offering you the opportunity to add this wonderful meeting of two cultures to your cellar.